We believe that citizens are our most valuable resource and it is our goal to promote positive neighboring activities and neighborhood improvements by providing financial assistance through neighborhood grants. NEW in 2019! All mini grant activities and events must have a sustainability goal. Read on! Please contact our office if you have any questions. Neighborhood Services can be reached by calling (970) 224-6076, emailing bnNwcm9ncmFtc0BmY2dvdi5jb20=, or visiting in person at 281 North College Avenue, 2nd Floor. Nuevo in 2019! Todas las actividades y eventos de mini-otorgamiento deben tener un objetivo de sostenibilidad. 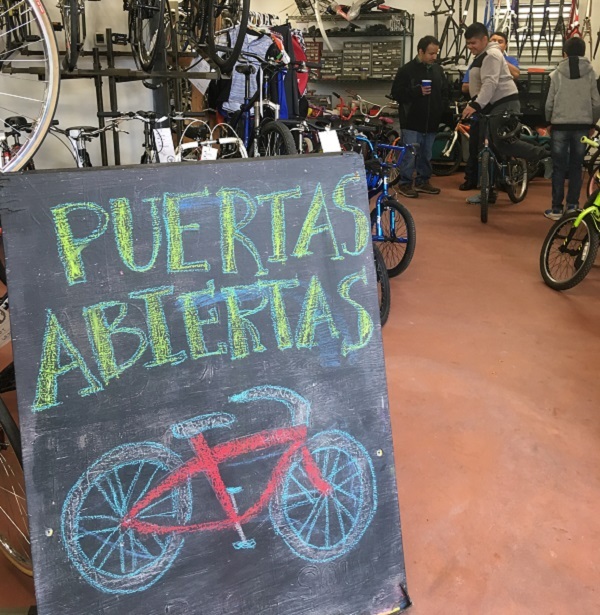 Read about what our grant awardees have done in their neighborhoods using mini grant funding! 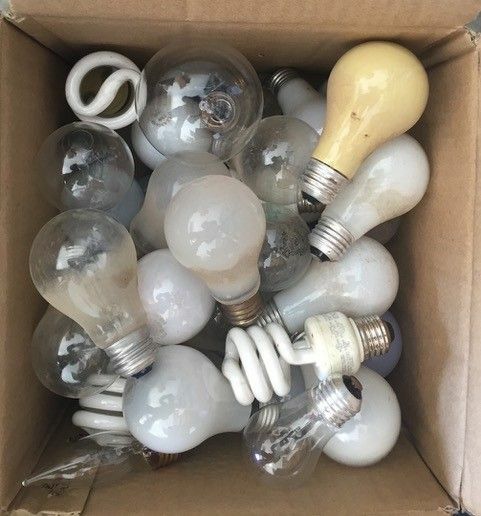 Goodbye -- old, inefficient light bulbs! These FAQs are a MUST READ for all applicants. If your project or event is associated with conservation or environmental sustainability efforts, there may be other City programs that could assist with funding or supplies for your neighborhood. We recommend exploring those possibilities and potentially combining resources. Multiple service areas offer incentives, rebates, classes, or supplies for such efforts. The Utilities rebate program as well as the City's Environmental Services department may assist you in beginning your search.